Since the invention of the split cane rod in the 1800s, by an American engineer, very little has changed by way of the technology. The accepted wisdom being that the six sided blank has the best combination of strength and stability although five and four sided rods do exist. The manufacture of split cane rods follows one of two basic paths; either hand planed or machine planed. Hand planing using a steel form to control taper is a gentle, and very accurate method working with the bamboo. Because the cuts are made along the fibers using a razor sharp blade, much more strength is retained in the finished blank, the tearing of fibers is much less likely and the result is a very accurate and beautiful blank in which the natural material has been nurtured and harnessed rather than bullied into the finished product. The process is however very time consuming with tolerances of + or - .001 of an inch. Machine planing is much quicker making it possible to manufacture more affordable rods. However, because the bamboo is cut by a rotating blade it is inevitable that scalloping of the cut edge will occur resulting in tiny breaks in fibers along the glue line and although these are in most cases too fine to see they are there and represent weakness. Almost all of the rods manufactured in the UK over the past 100 years by companies such as Hardy, employed this method of manufacture. All my blanks are hand split and the strips hand straightened, cutting strips with a saw is fundamentally flawed and results in drastic weaknesses. In a raw culm of bamboo the fibers run in wavy lines often kinking at nodes. If these kinks are cut through without being straightened then fibers run out of the side of a strip making it likely to break under load. This can often be seen in the cheaper low-grade blanks produced in the 1900s. I have been living in Devon since 2004, having moved from my native Suffolk largely because of the fishing opportunities to be had. 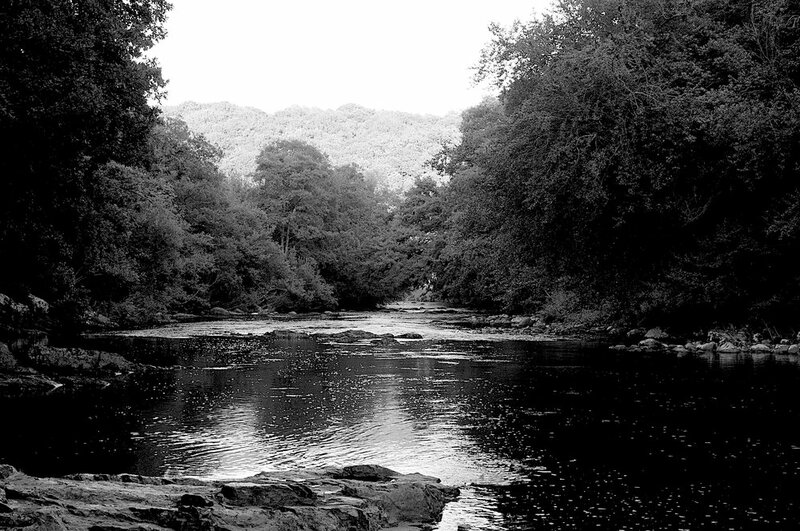 I have always loved moving water, ever since my childhood and fishing for perch of the slow rivers of my youth. My first rod was an old 1940s cane contraption which had belonged to my father and I have been hooked on the material ever since. Nothing else feels or looks like bamboo and I love it. 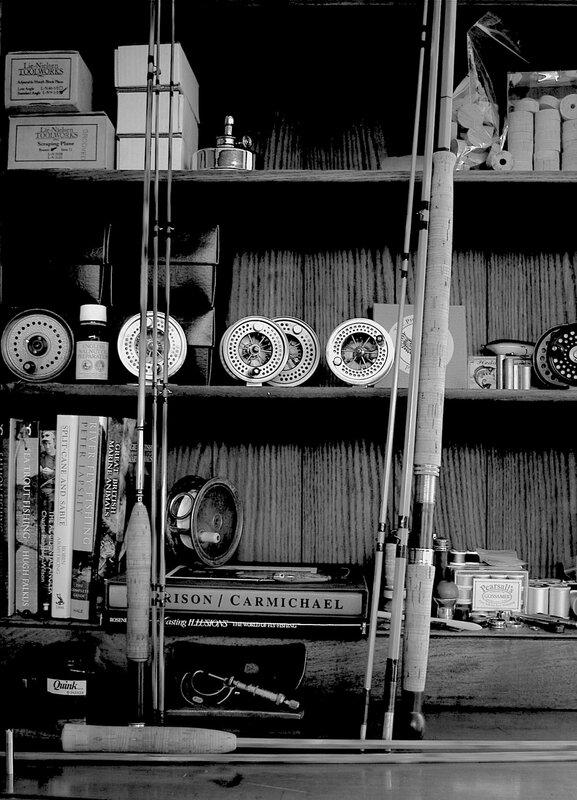 Sadly that rod has long since departed this world, but its memory will always be a part of my passion for fishing. 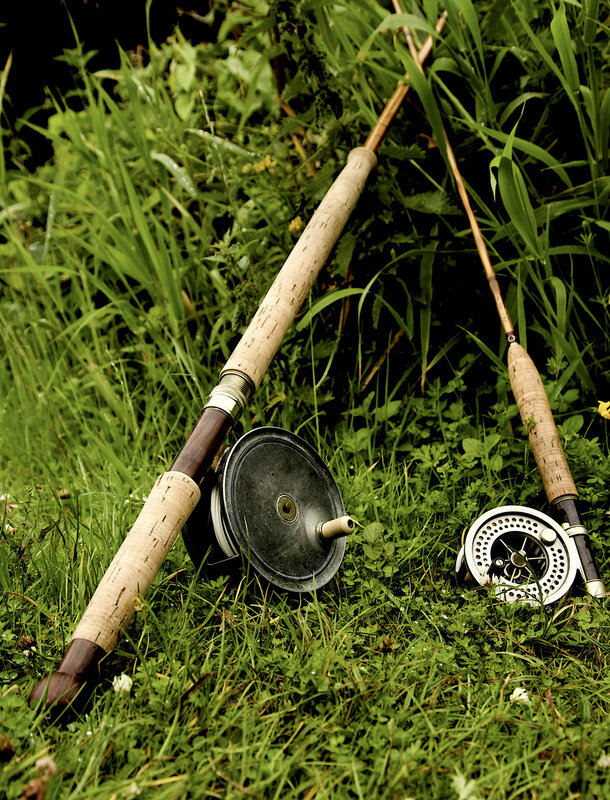 I purchased my first split-cane fly rod at the age of seventeen, an 8ft Robert Turnbull, and on occasion I still fish with it today. It was this rod that inspired me to start building my own bamboo fly rods. I can now offer you the finest, bespoke, hand planed split-cane fly rods, built to order in my small Devonshire workshop. 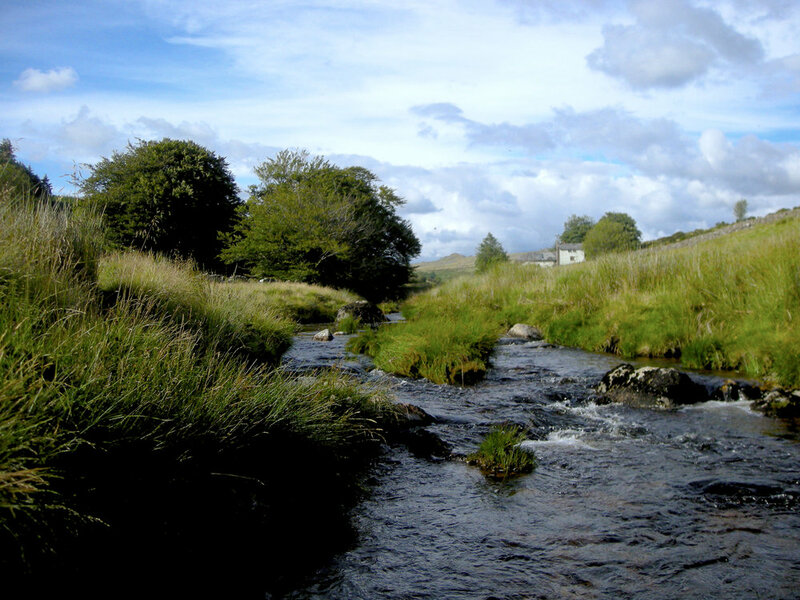 Whenever possible I will escape up onto Dartmoor and fish the wilder stretches of the rivers Dart, Cherry Brook and Avon in pursuit of the wild trout that inhabit them. The challenges of presenting tiny flies with absolute accuracy has brought me to produce a range of fly rods which combine accuracy and range with classic feel and style. If you are looking for a slower, more classical actioned rod then I offer a few designs based on early English tapers, these have a much more leisurely feel and if you like the idea of gentile afternoons with a creel and nip of sloe gin then these will fit the bill perfectly. 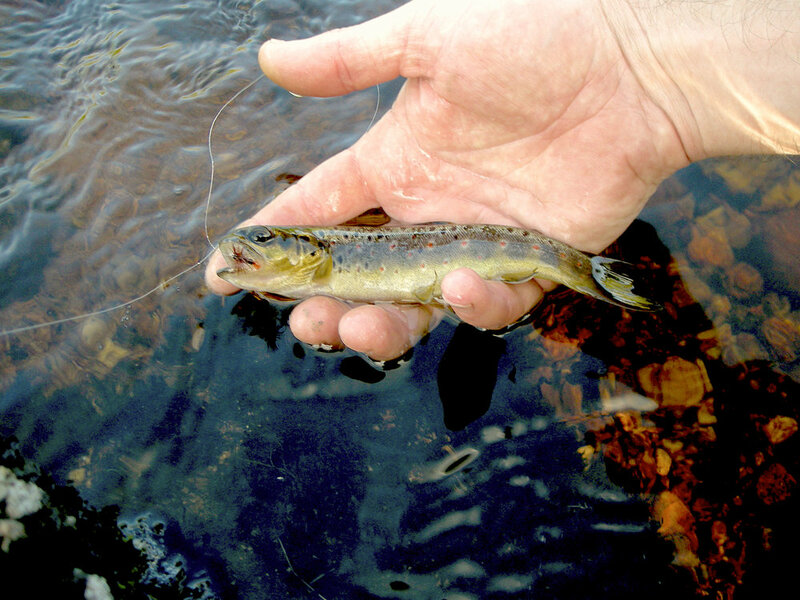 In either event an entirely new dimension to fishing will open up before you, a complete escape from the modern world.